Kajen Regional Hospital of Pekalongan Regency has applied information technology to improve the quality of service to the patients. Radiology installation is one of the installations in Kajen Regional Hospital which was being developed computer based information system to facilitate its operations. Earlier, the staff at the Radiology Installation of Kajen Regional Hospital used numbers processing application such as Microsoft Office Excel to process the data. The growth of patient and examination of patients data in the future was a consideration for the Radiology Installation of Kajen Regional Hospital of Pekalongan Regency to develop a Administration of Examination Patient Information System in Radiology Installation of Kajen Regional Hospital which was integrated with the database system. Administration of Examination Patient Information System in Radiology Installation of Kajen Regional Hospital was developed with the Unified Process. Unified Process is included in object-oriented software development paradigm. This system was implemented using the Visual Basic.Net programming language and MySQL 5 as its DBMS. This system was tested by using black box method, namely the testing methods that test the functionality of the software without having to know the internal structure of the program. This system can help the radiology staff in managing the administrative data and making the administrative reports. 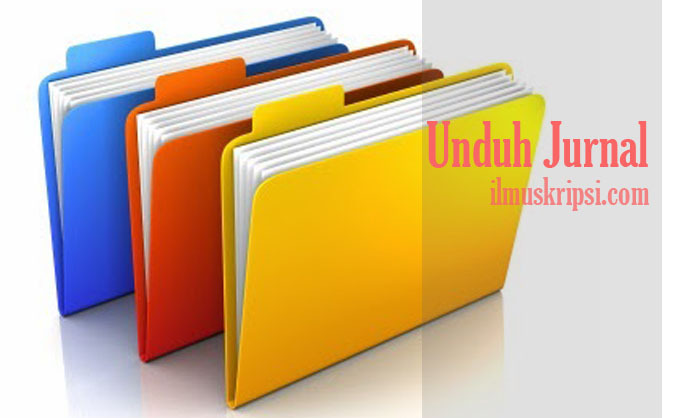 Berdasarkan hasil survey, Rumah Sakit Umum Daerah (RSUD) Kajen Kabupaten Pekalongan telah menerapkan Teknologi Informasi untuk meningkatkan kualitas pelayanannya terhadap para pasien. Instalasi Radiologi RSUD Kajen Kabupaten Pekalongan merupakan salah satu instalasi di RSUD Kajen Kabupaten Pekalongan yang tengah gencar dikembangkan sistem informasi berbasis komputer untuk mempermudah kegiatan operasionalnya.